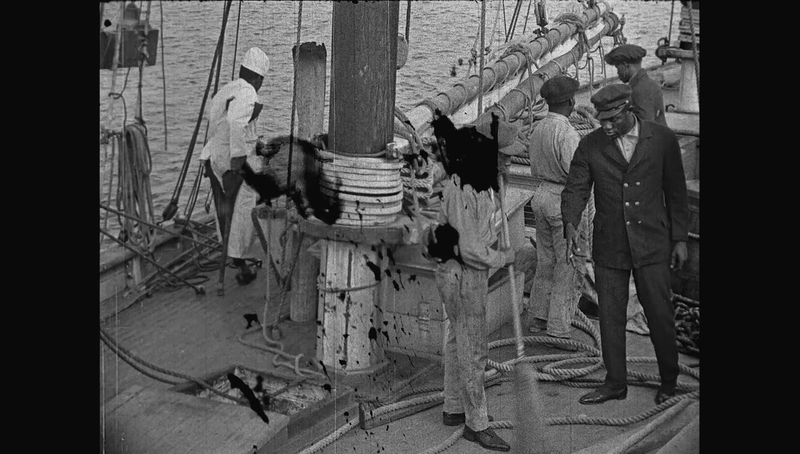 Over the years, we have collected over 1200 Black themed films between 1900s and 2010. 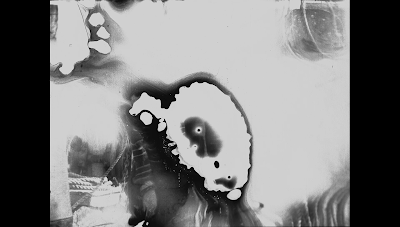 We have posted many films from around the world. 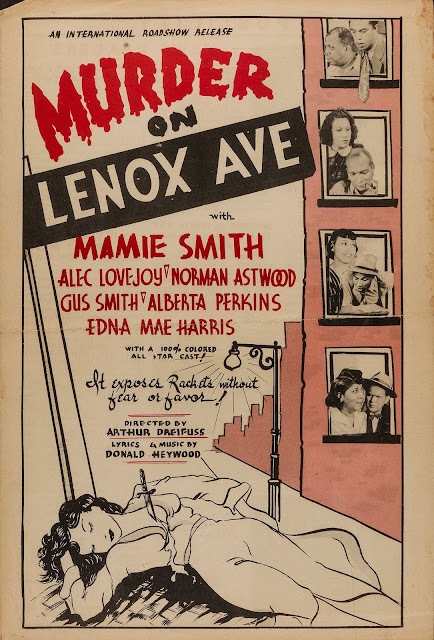 This website was started to introduce and inform world citizens about Blaxploitation movies and soundtracks. 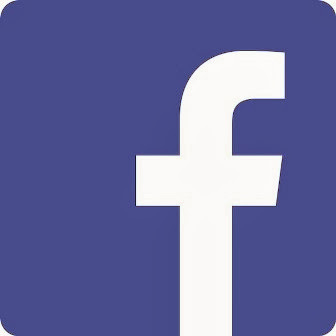 Since the website has evolved, I think our mission for why we do what we do has been more clear as of late. 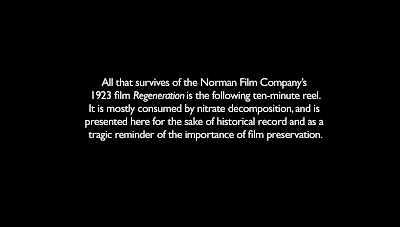 Of course, everything on this website is not Blaxploitation, but the truth is that the Blaxploitation era had a time limit. Like many eras of Black Cinema that comes and go, preservation and archival references is very important when it comes to keeping historical records. 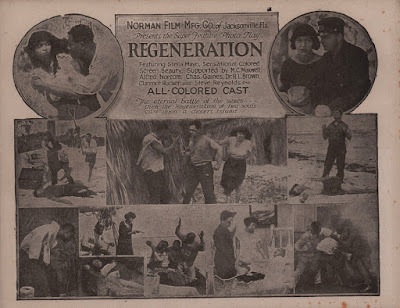 If the preservation of the Blaxploitation era was not sought after and took care of like we have done at Blaxploitation Pride (as well as many other companies and websites), then Blaxploitation films could have suffered the same fate that many Race Films (Black/Independent Films) from the 1910s to the 1950s did. Many Race films have been lost or destroyed. 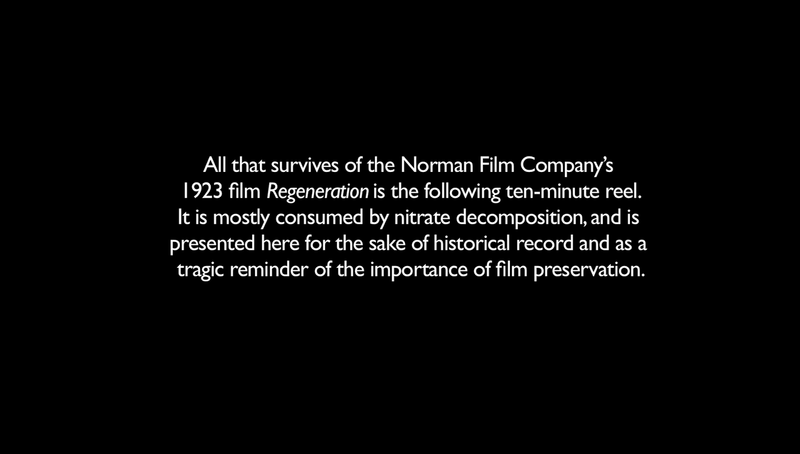 This is tragic because it does erase early imagery of African-Americans (Black Americans) filmography influence to American society. 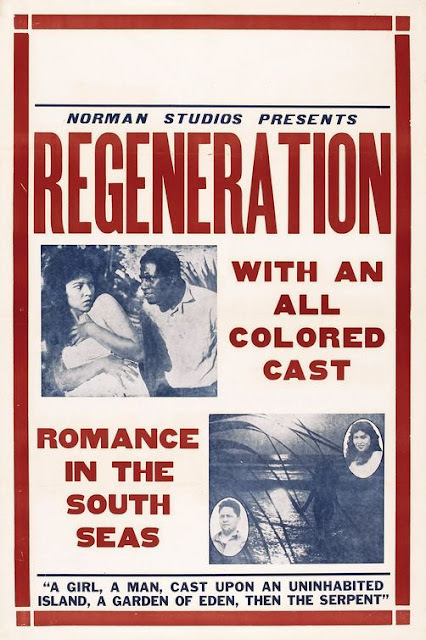 Furthermore, many of these films were shot by Black directors (not all Race films were by Black directors) and made for Black audiences. 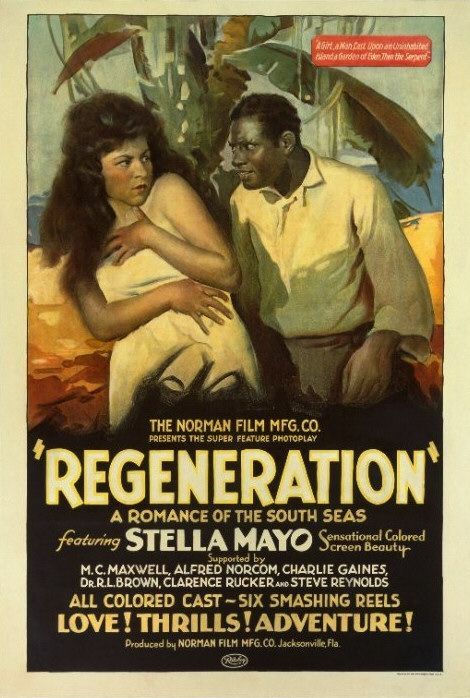 These films were made in the perspective of the African-American. Since there was much controversy of how Blacks were portrayed in Hollywood films, it leaves a misleading assumption of Blacks based on stereotypes in Hollywood that were negative or untrue. Race films meant to battle those stereotypes. 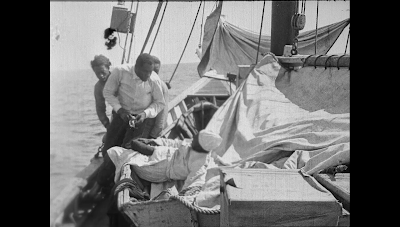 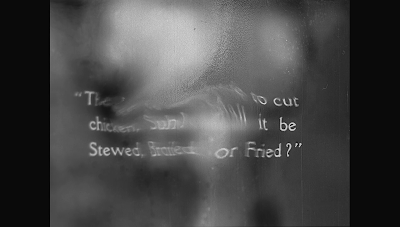 For example, Oscar Michaeux's "Within Our Gates" (1920) was a response to D.W. Griffiths "Birth of a Nations" (1915). 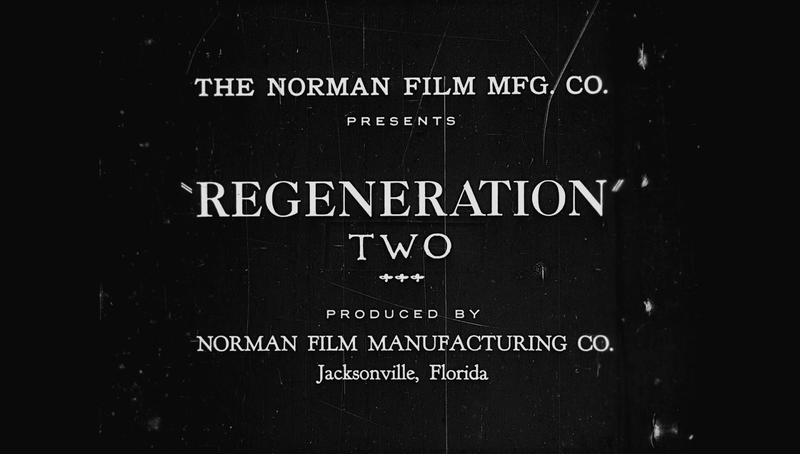 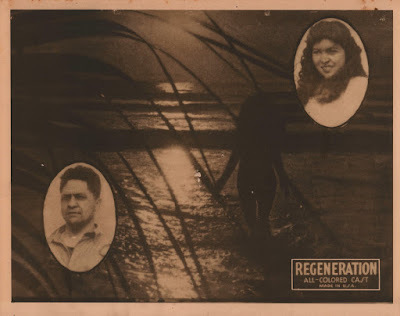 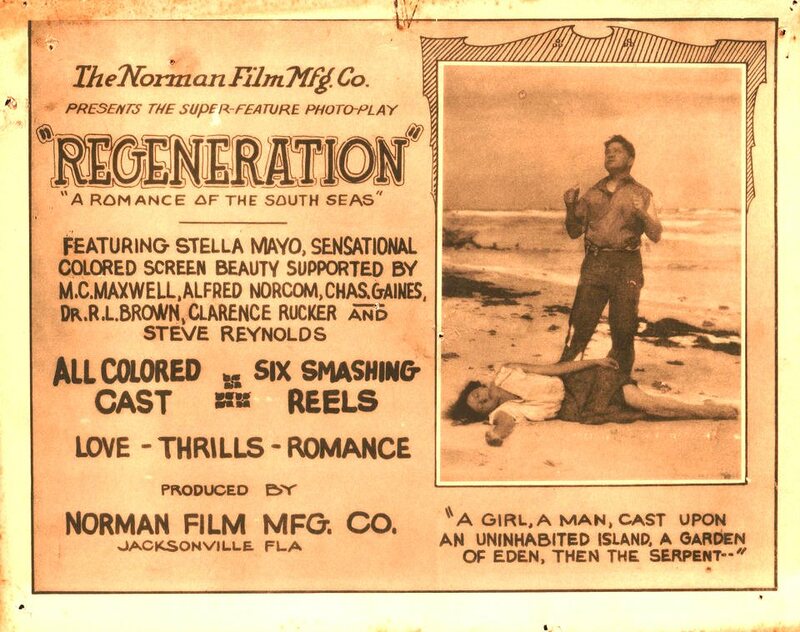 A film that suffered the tragic fate of having only one remaining reel (which is badly damaged) is Regeneration (1923), which was produced by the Norman Film Manufacturing Company based out of Jacksonville, Florida. 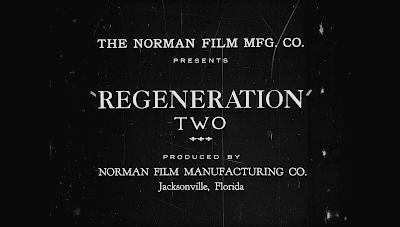 The only film that remains in it full entirety from this company is the recently posted, The Flying Ace (1926). 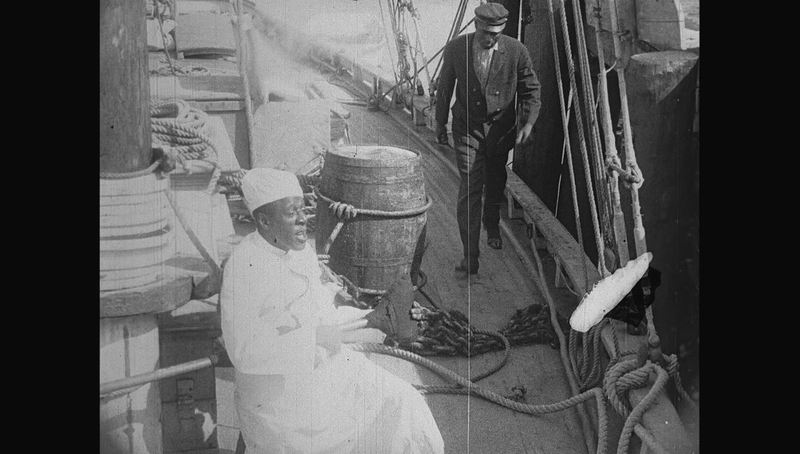 Violet Daniels, the only child of a widowed sea captain, is left an orphan by the death of her father. 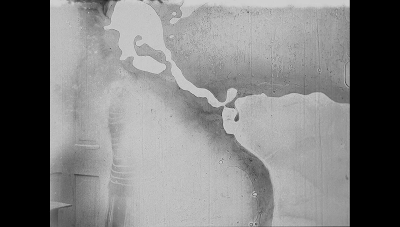 He leaves her a strange legacy in the form of a map showing the location of a buried treasure on an island. She enlist the aid of her friend Jack in the search. 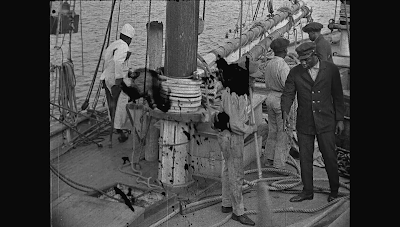 'Knife' Hurley, mate of Jack's ship, is a villain who has managed to collect the scum of the waterfront for the crew with the intention of seizing the treasure chart. Aboard ship a fight ensues, a fire starts, 'Knife' grabs the map and escapes on the only lifeboat. 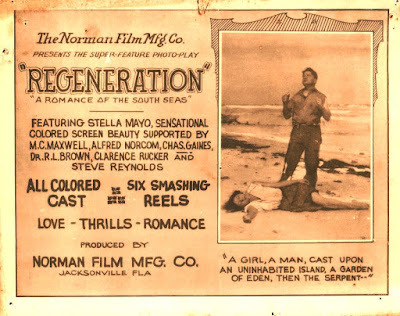 Violet and Jack construct a raft and after enduring hardships from thirst and hunger they land on an uninhabited island which they call 'Regeneration.' 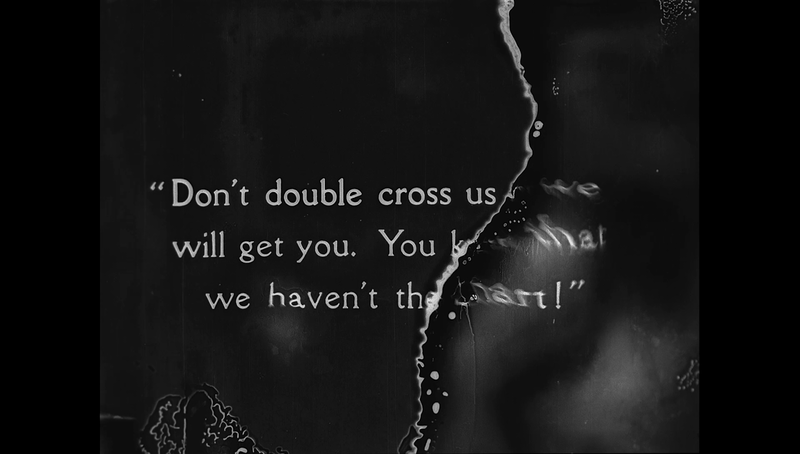 It's treasure island; 'Knife' arrives and they defeat him.